Can You Identify Chinese-Grown Garlic from Its Lack of Roots? Some people claim garlic imported from China is identifiable by a lack of root material, but that's not always a reliable way to determine the product's origins. 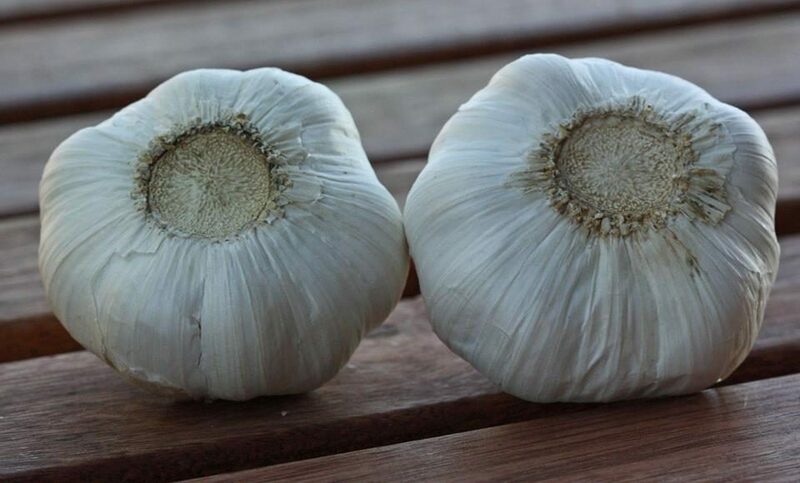 You can easily identify garlic imported from China due to its lack of visible roots. You can tell the difference by looking at the bottom. If the roots are all removed, leaving a concave, clean spot, it is Chinese. This is required by the Ag Dept. to prevent soilborne plant diseases from entering our country. If the roots are still there, as shown below, it is California garlic. The Garlic Growers Assoc. says not one single US grower cleans out the root end. Is there a difference in quality? Yes, CA garlic routinely scores a higher BRIX scale rating (sugar content) than Chinese and Chinese garlic is noted by chefs for its metallic bitterness. Unfortunately it appears you cannot trust all of the stores to be honest about where the garlic comes from. 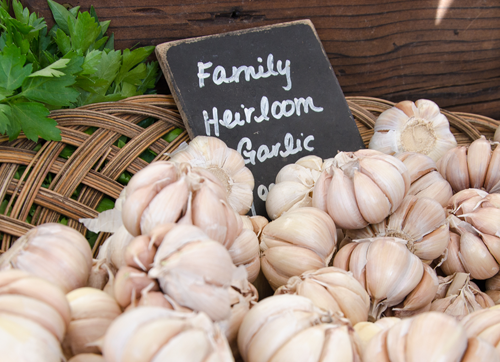 The garlic shown below was being sold at Sunflower “Farmer’s Market” in Roseville, CA. 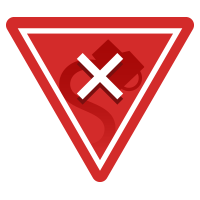 I have been advised by the consumer affairs department at Christopher Ranch garlic, the largest garlic company in the United States, that there are NO American growers that pay the extra expense to have the roots removed from all of their garlic as it is not legally required for American grown products. Don’t you just love the little USA sign next to this garlic that has been processed in the way that only imported garlic is processed? 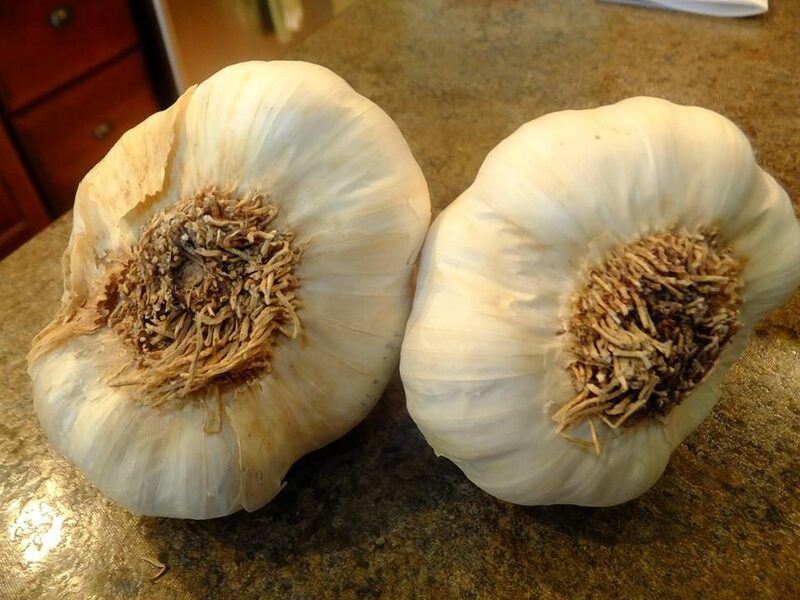 Furthermore (as many Facebook commenters pointed out), garlic seen at farm stands and in local CSA (community supported agriculture) boxes often lacks a root despite the plant’s origins. 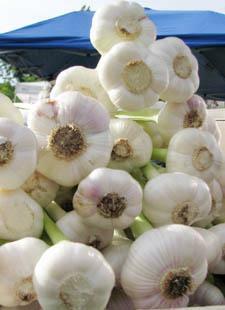 Nothing prevents any garlic grower in the United States from removing the root from their garlic, and many do (as evidenced by many photographs from random American farmers’ markets). According to a 2009 USDA report [PDF], about 50 percent of garlic sold in the U.S. is grown in China. However, the bulk of imported garlic (irrespective of origin outside North and Central America) is subject to the same regulatory guidelines (primarily concerning the exclusion of above-ground materials and allowing only for a dry bulb [PDF]. Some American-grown garlic lacks root material for a number of reasons, and an absence of that feature isn’t proof positive garlic was specifically grown in China. Garlic origin can’t be definitively via the presence of a root, and those who wish to consume only U.S.-grown garlic would do better to go by brand name (or purchase garlic from a local farmer’s market or CSA outlet).